Most of the athletes and bodybuilders don’t consume sufficient quantities of fish in their diets. 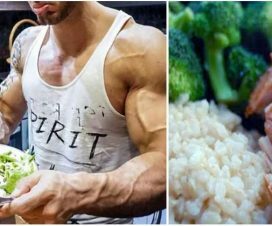 There are two major reasons why fish is not a regular selection in bodybuilding diet. The first and main reason is the price, which is high when you buy quality fish (this price is significantly higher for gourmet cooked fish). On the other hand chicken breast and pure ground beef can be purchased for a lower price by about 30%. The second reason is the time it takes to prepare a meal of fish (With the other two mentioned protein meals taking less time to prepare). 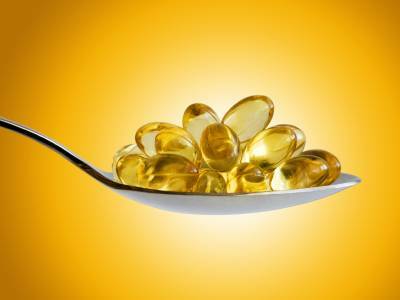 Bodybuilders and athletes that leave out fish from their diet miss out a number of needed and healthy nutrients. 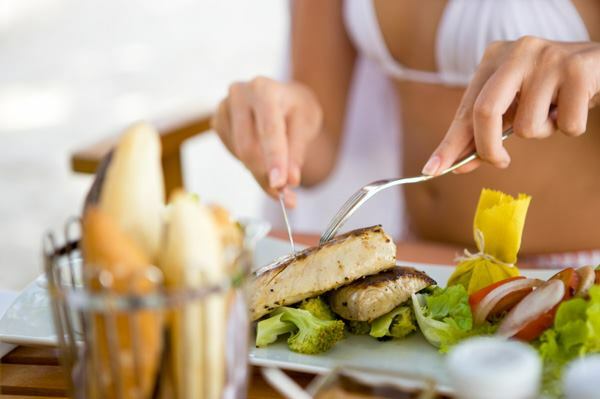 Fish is rich in easy absorbing amino acids, omega-3 fatty acids that contribute to metabolism increase, as well as minerals that promote and enhance the function of the thyroid gland. 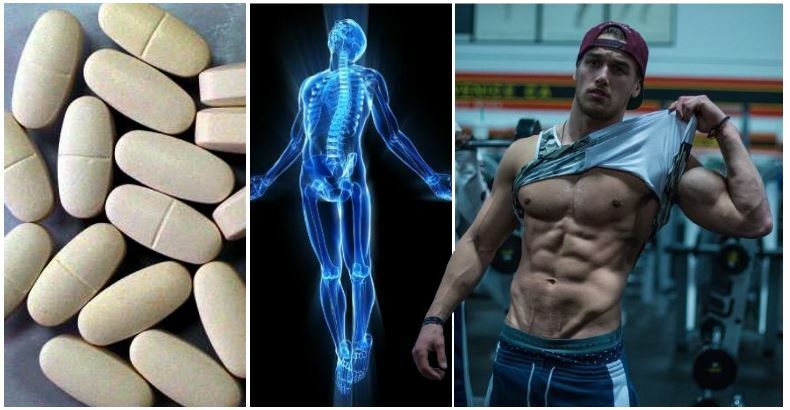 Fish can also elevate testosterone production. The last meal of the day is ideal for consuming slow digesting proteins, the ones that provide a steady release of amino acids throughout the night. Slow digesting proteins are superior when it comes to maintaining your body in a state of anabolism. Here are a few types of fish, providing slow digesting protein: salmon, mackerel, sardines, trout or any type of fish that tends to release high amount of oil during the preparation. Unlike the fast digesting types, these types of fish provide higher amount of healthy fats which contribute in reducing the time of digestion. 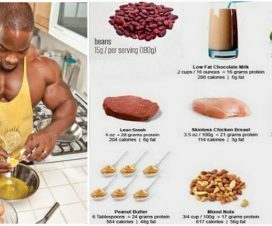 Bodybuilders and athletes also require the consumption of fast digesting protein throughout the day. 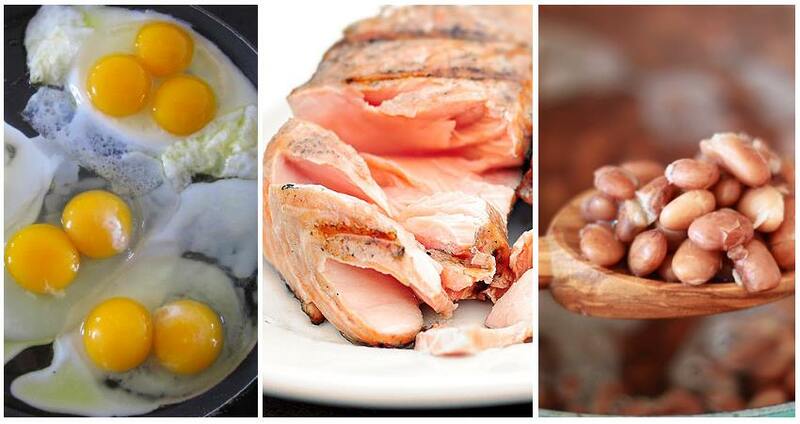 Foods containing easy digesting protein (or “fast” protein) are important because they allow for a faster increase of amino acid levels in the blood, which will stop the protein catabolism after intense training. 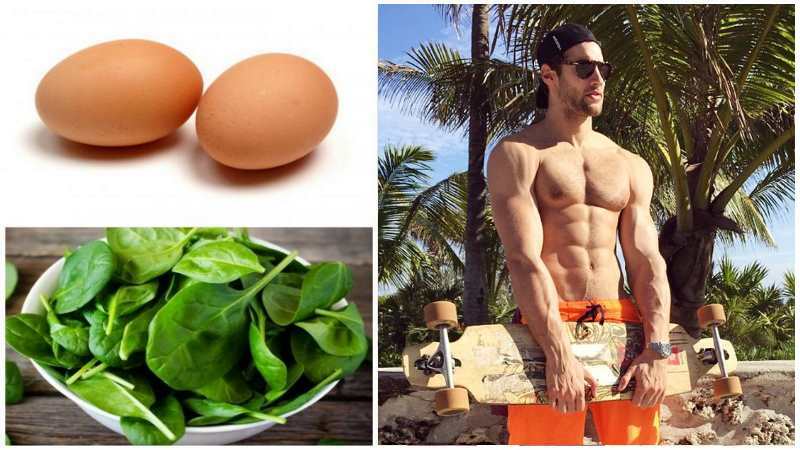 The traditional choice of “fast” protein usually include egg whites or a serving of whey protein powder. But many types of seafood can be a good choice as well.